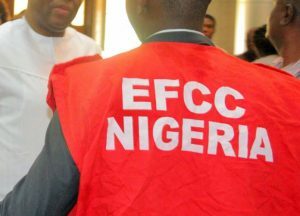 Finding have revealed how operatives of the Economic and Financial Crimes Commission, (EFCC), recently arrested and granted bail to the incumbent Delta State Commissioner for Transportation, Mr. Vincent Uduaghan and his predecessor, Mr. Benson Igbakpa in connection with alleged fraud, BigPen Online can report. Uduaghan and Igbakpa have being under EFCC’s investigation list following series of petitions against them. 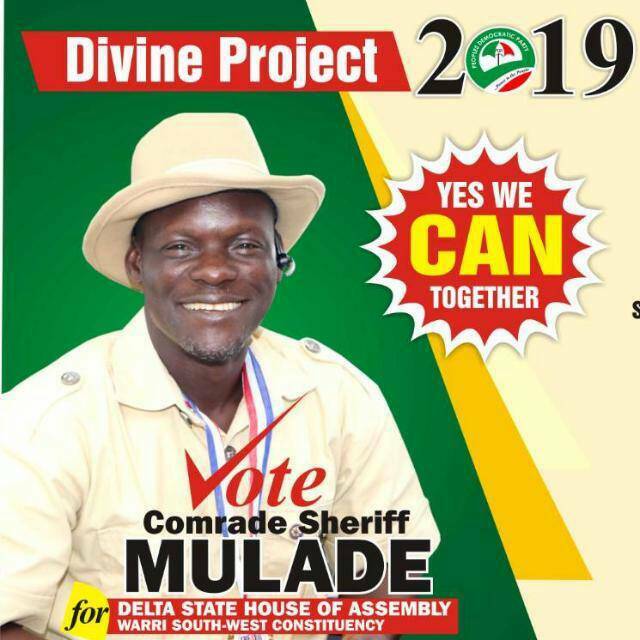 Dependable source revealed that their recent interrogation and subsequent arrest was in connection to allegations of fraud in the Tricycle and Motorcycle Welfare ticket scheme of Delta state Government amounting to twenty five billion, five hundred and four million naira. Credible sources at the anti-graft agency said that besides Uduaghan and Igbakpa, detectives also arrested, quizzed and granted bail to Comrade Mike Okeme and Engr. Victor Omoniyi. Confirming the development, the Delta State Chapter Chairman of the National Commercial Tricycles & Motorcycle Owners and Riders Association of Nigeria, Comrade Godwin Ikolo who spoke to selected newsmen in Udu Local Government Area of Delta State on Friday, called on the Economic and Financial Crimes Commission to thoroughly investigate the matter and ensure justice is done. According to Ikolo, who is the chief complainant/petitioner in the matter, his petition led to arrest of the Delta State Government Officials, pointing out that Officials of the EFCC Enugu Zonal Headquarters called to inform him that trio in the case were arrested and subsequently granted bail. Ikolo stated that the arrest of the above persons were confirmed during an interrogation conducted by the EFCC Enugu Zonal Head, Mr. Johnson.A. Babalola on the 10th of April, 2017. Ikolo claimed that Comrade Mike Okeme, former Chairman of the Nigeria Labour Congress, NLC allegedly introduced the Okada Riders Welfare ticket through the tacit support of the Delta State Government under the leadership of former Governor, Dr Emmanuel Uduaghan in connivance with the Directorate Ministry of Transport. 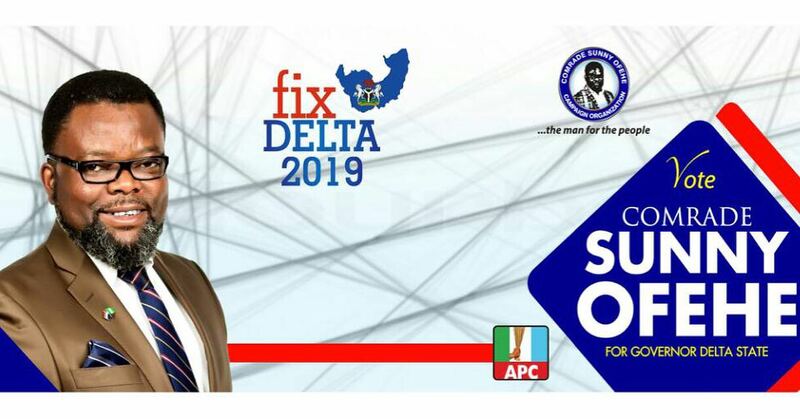 “He was also the chairman of the Committee, their State Commercial Motorcyclist Welfare Caretaker Committee inaugurated by the Delta State Governor Uduaghan for the collection of the said daily welfare rate from commercial motorcycle and tricycle operators in the State. “The enforcement was sustained through the use of criminal touts/thugs coupled with the support of the security agents and the military officers in Delta State. Ikolo also said commercial motorcycle and tricycle riders suffered hardship, pains, and agony when the former Commissioner for Transportation, Mr. Benson Igbakpa took over leadership of the Ministry. He stressed that they (Okada and Keke riders) lived in penury. The petitioner said this was due to incessant increment on the amount of the said ticket from N20 to N70 and from N100 to N250 for motorcycle and tricycle respectively while the assessment/collection and the enforcement on riders was assessed, was occasioned with brutality and assaults by wild looking touts and thugs recruited as task force by the directorate of transport controlled by Hon. Benson Igbakpa. In a petition made available to BigPen Online Ikolo said a former Director (land transportation), Department of Directorate Engr. Victor Omoniyi is the chief marshal who impounded motorcycle and tricycle of riders who fail or contested the fines paid by riders who fail to comply. Ikolo noted that the fines ranges from between N3000 and N6000 on daily basis whenever one fails to purchase the said daily welfare ticket. According to Ikolo, “The above mentioned Officials were grilled by the Zonal Head of EFCC Enugu. They confessed and agreed to the commission that monies in this proportion were actually collected on daily basis under the welfare ticket rate and government daily permit ticket from motorcycles and tricycle operators in the State by the Applicant Consultant Union/Association hereto but that they were not involved in the money collection. “When they were further squeezed by the commission, Officials of the Delta State Government Directorate of Transport however pleaded to present Chief Obi Nzete and others who were invading invitation/arrests of EFCC. “This was as a result of the EFCC Enugu Zonal Head directing that all the suspect, their BVN &Asset declaration be investigated and assessed.